Structural engineering services provided to private & public sector clients (nationally since 2010). 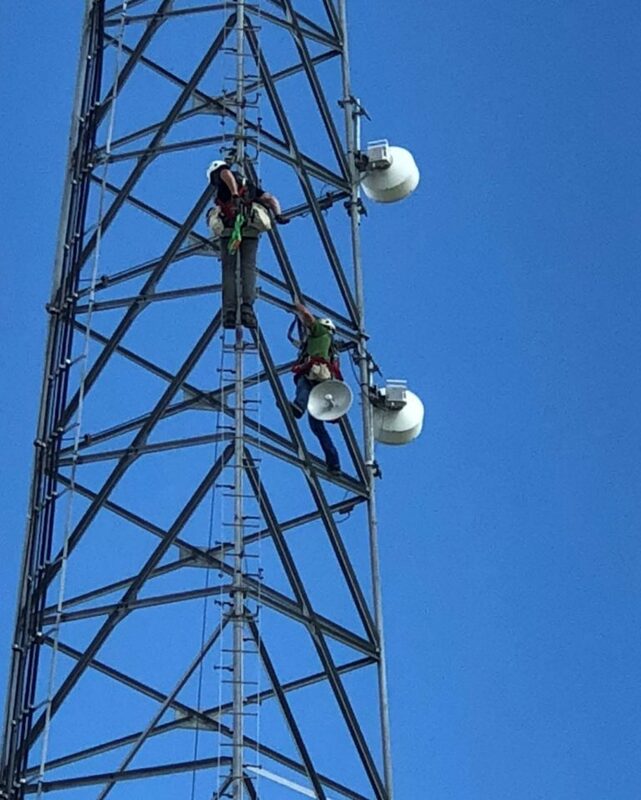 Installation services for all tower & building communication applications such as Point to Point Microwave, Point to MultiPoint wireless distribution and Mesh. Crews are trained in most of the leading manufacturer’s technologies and certified by OSHA and ComTrain for vertical accent.